While the First Offender’s Program in Wake County offers first-time offenders a wonderful opportunity to earn a voluntary dismissal of certain misdemeanor charges, there are several other ways an experienced attorney can help you get these charges dismissed. 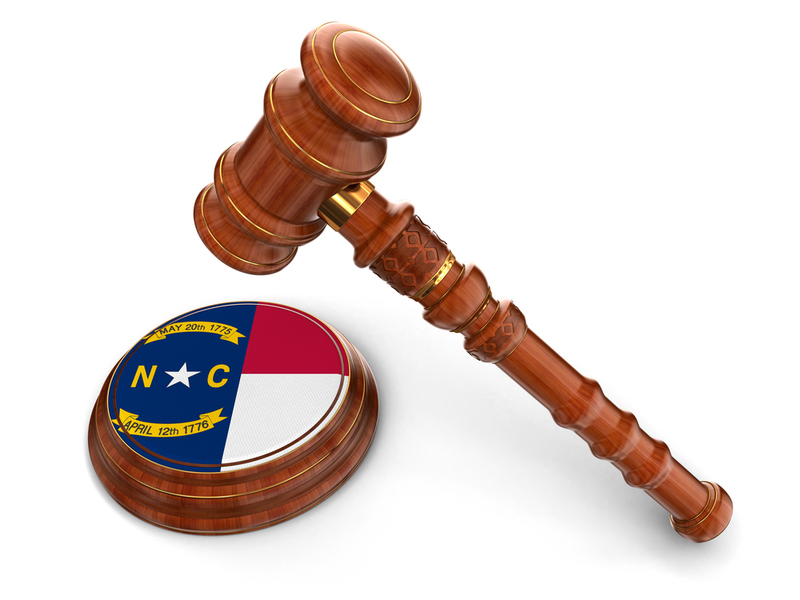 Just last week, Mary Elizabeth Robertson, a Raleigh attorney with The Law Offices of Wiley Nickel, PLLC, was able to get a client’s misdemeanor larceny charge dismissed without the client having to enroll in the First Offender’s Program. In this case a dismissal was the best result possible. While many lawyers are happy with admission into the first offenders program we are very aggressive in fighting for our clients to avoid this program. While the first offenders program might be the best result for some clients there at numerous drawbacks including the excessive costs of the program, the fact that a written admission of guilt is part of the deal and the exposure to having a criminal charge on your record if you are convicted of another charge during the program. You are also only allowed to do the first offenders program once so it is worthwhile to be aggressive in attempt to avoid the program if possible. If you or someone you know has been charged with misdemeanor larceny or shoplifting in Wake County, contact The Law Offices of Wiley Nickel, PLLC at (919) 585-1486 for a free consultation with our experienced shoplifting charges lawyers.